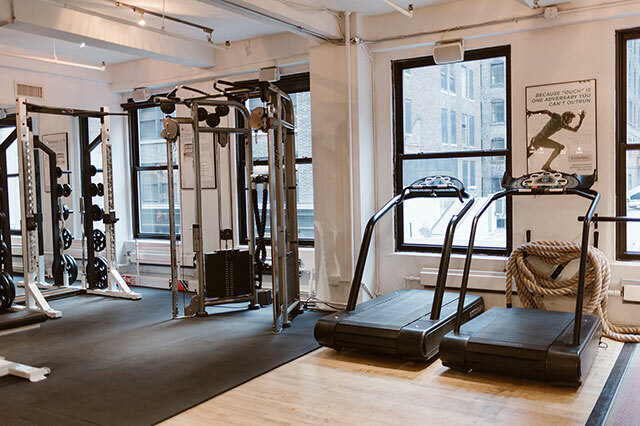 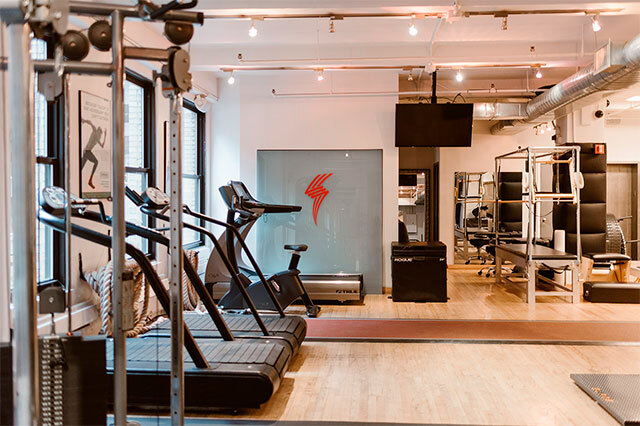 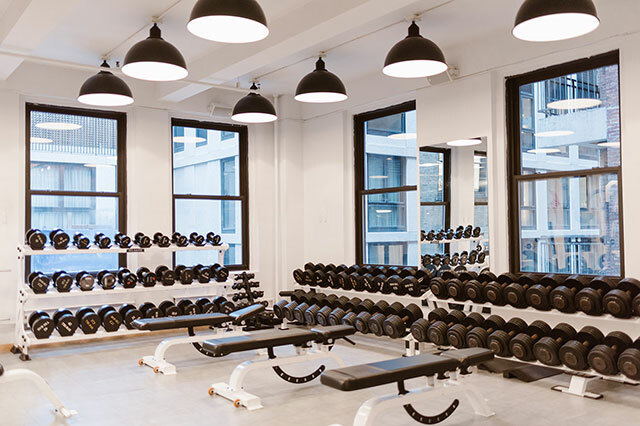 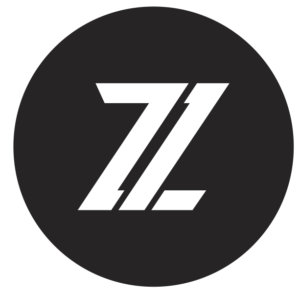 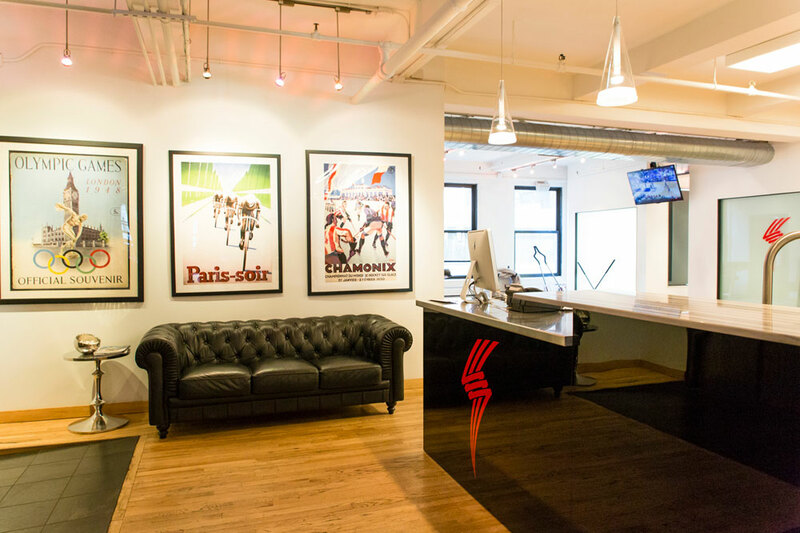 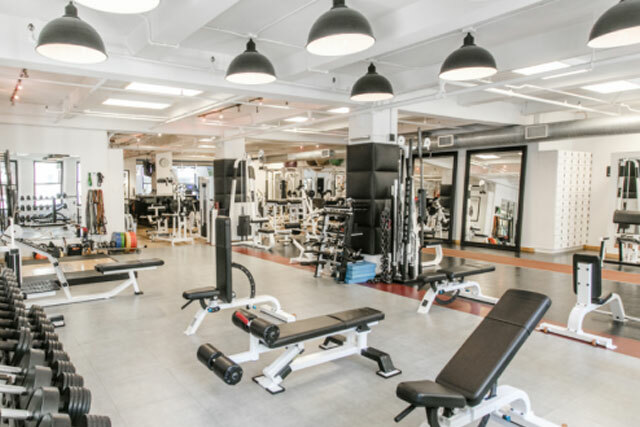 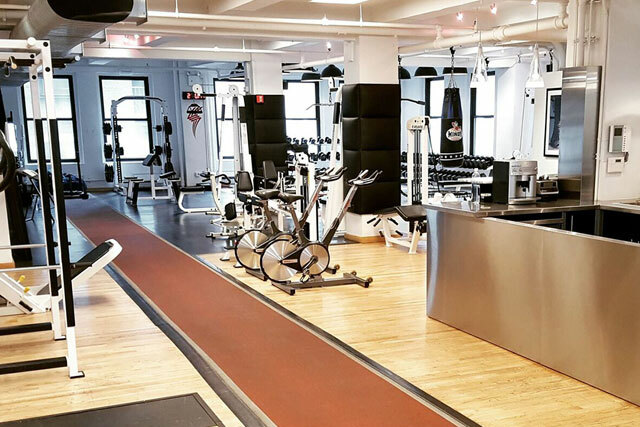 Conveniently located in the heart of Midtown East, on 39th street between 5th and 6th Avenues, Sports Lab NYC is a fully equipped private training facility. 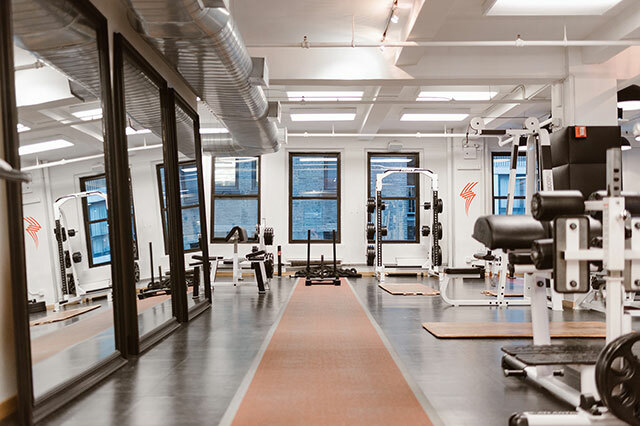 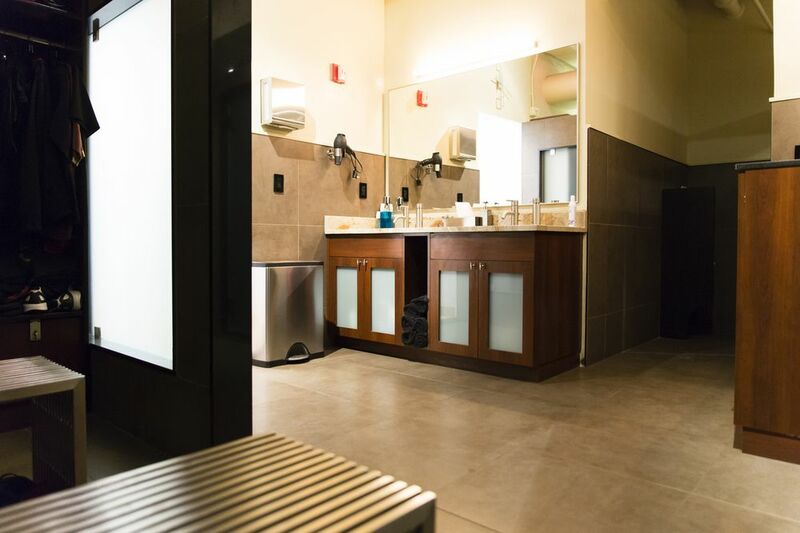 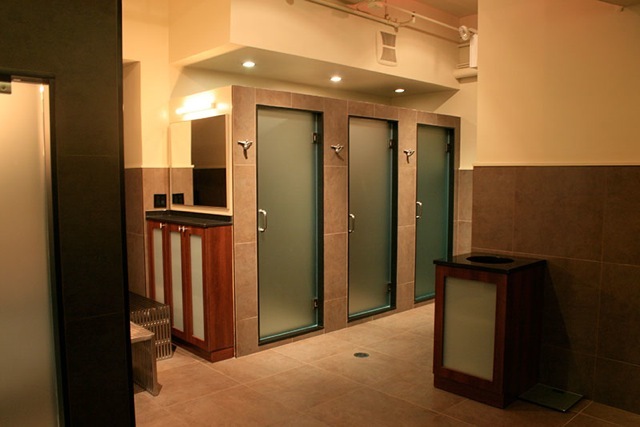 Sports Lab NYC offers a versatile array of equipment and locker rooms complete with full lockers, showers, and full towel service. 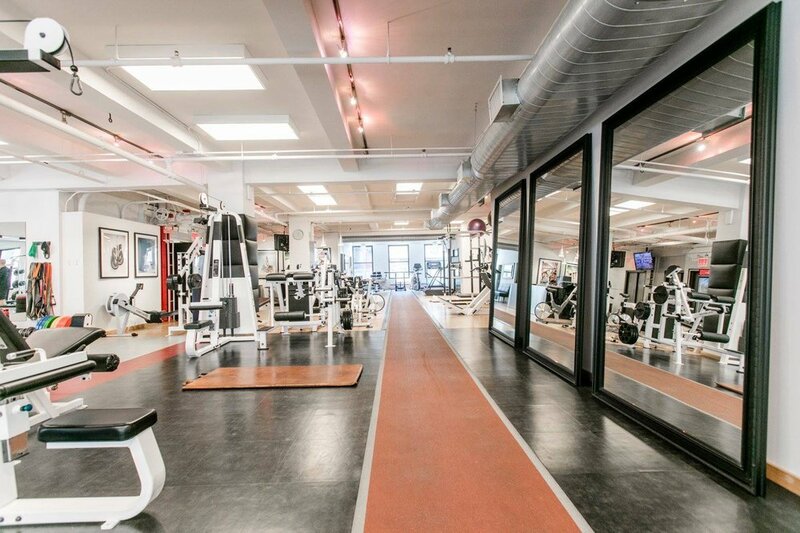 The Olympic Lifting Platform, Track, And Main Weight Floor At Sports Lab NYC.